The laid-back island life of the Caribbean makes it the perfect sailing destination. 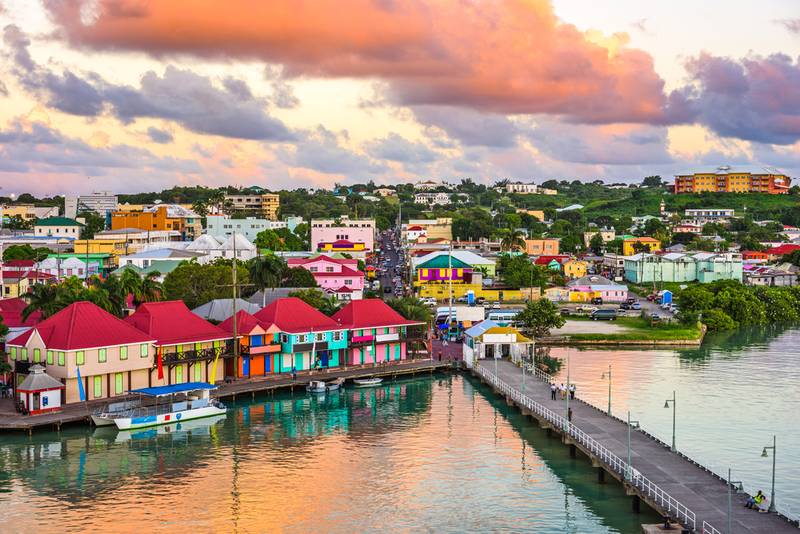 And there’s no better a place to jump head-first into a yacht charter than in Antigua. 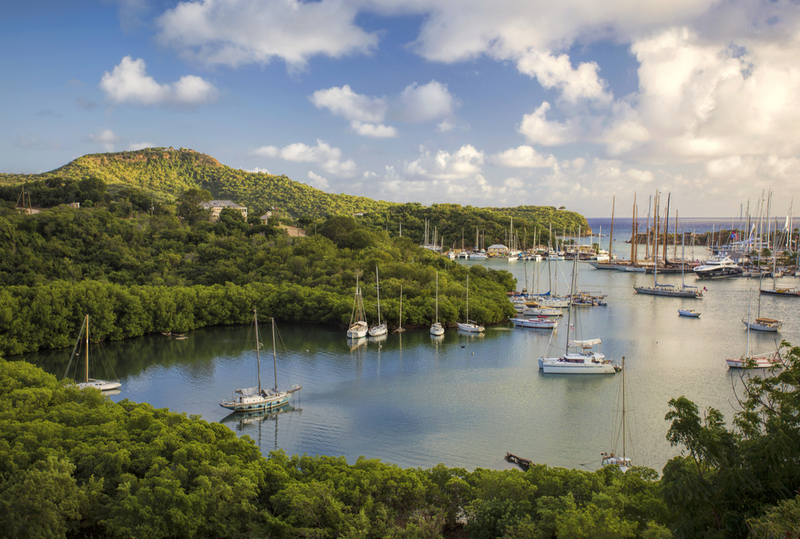 Its strong maritime traditions have made English Harbour one of the most important ports in the region and events such as Antigua Sailing Week, a classic yacht regatta held in late April/early May, ensure it retains its position as a superyacht mecca. A veritable cruising oasis that boasts one beach for every day of the year, your Captain will drop anchor at the one that suits you best: the family-friendly Long Bay, where shallow waters are protected by the reef, the secluded Rendezvous Bay to escape the crowds, and Dickenson Bay for a long stretch of white sand, sun loungers and turquoise waters made for snorkelling. 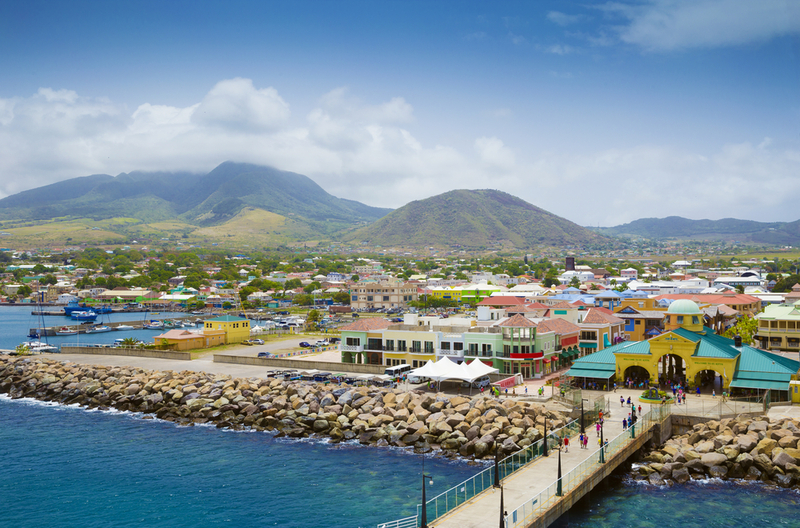 The smaller partner of St Kitts, the island of Nevis is bursting with natural beauty, rich culture and welcoming locals. The epitome of paradise, spots like Pinney Beach along Nevis’ palm-fringed shoreline make the island a veritable charter playground. Guests can swim ashore to relax on unspoilt sandy beaches, snorkel in shallow waters and enjoy the array of onboard tenders and toys. Beyond the coastline, however, it’s the colonial architecture of Charleston and the historic sugar plantations that are the main attractions as you head deeper into the verdant interior. Nevis Peak, the island’s highest point, is a dizzying 985m above sea level! 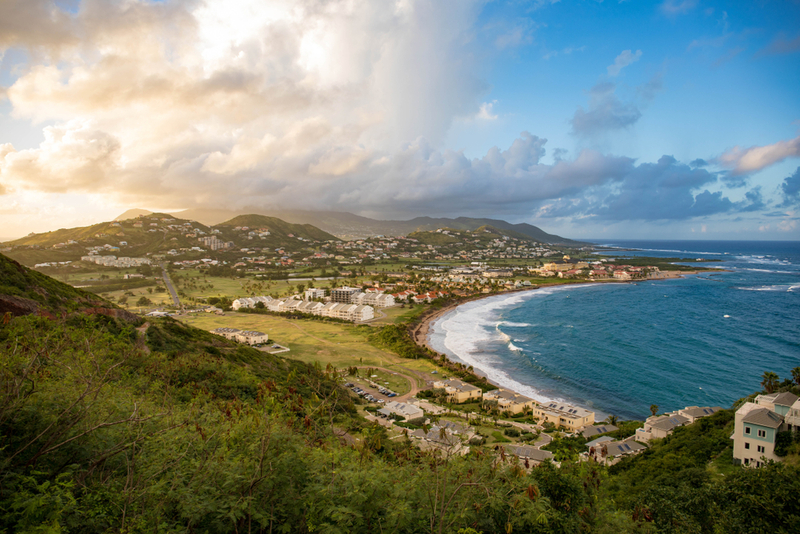 Brimming with character, bring your sense of adventure to St Kitt’s. Nevis’ larger neighbour boasts the requisite tropical beaches and vibrant local character but adds layer upon layer of activities including wreck diving, bird watching, world-class golfing and hiking. Its rainforest interior is painted in every shade of green imaginable. 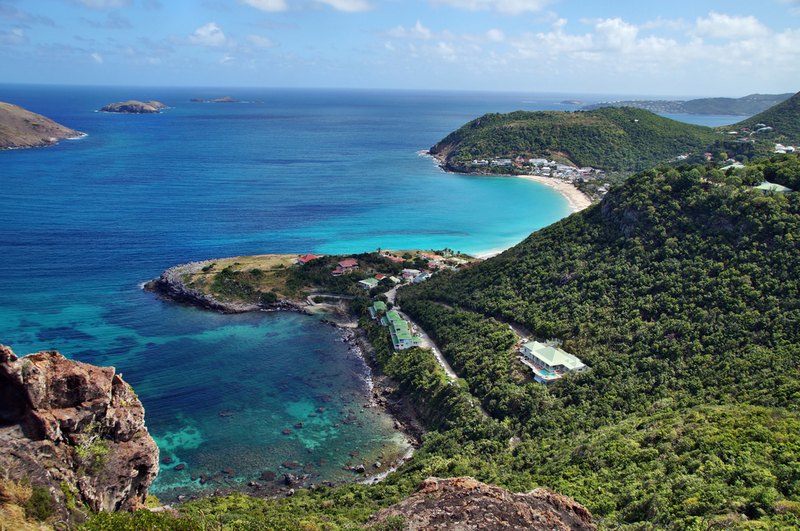 This is a Caribbean yacht charter destination steeped in history and the UNESCO World Heritage Site of Brimstone Hill Fortress featured as a set in the Pirates of the Caribbean. As the sun sets, take the tender ashore for a game of barefoot beach cricket and a relaxed beach barbeque. That’s the true essence of limin, local lingo for chilling, the island way. The definition of tropical oasis, to visit Barbuda is to dazzle the senses with endless stretches of pure white sand framed by turquoise seas and swaying palm trees. Beneath the surface, diving enthusiasts will be in their element exploring the wreck of the turn of the century merchant ship Andes and the bright underwater life and coral of Cades Reef. Although the Jetski and other tenders and toys will provide hours of yacht charter entertainment, you won’t want to leave without spotting the distinctive red pouch of the Frigate Bird colony of Codrington Lagoon. A volcanic peak that rises dramatically out of the ocean, the island of Saba is unique in the Caribbean. Raw, untouched beauty abounds and you’ll feel like you’re alone in the world discovering a destination few before you have. 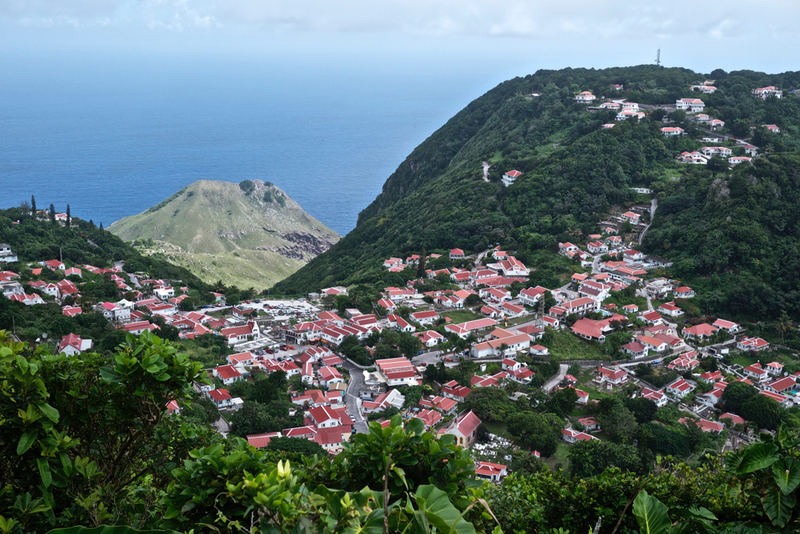 A mere 13 square kilometres in size, Saba offers some of the finest deep sea diving in the region. Refreshingly free from mass-tourism, coastal tide pools are home to a bright marine life. Intrepid charter guests willing to follow hiking trails through its verdant rainforest interior will discover native flora and fauna including characterful lizards and iguanas. Those who reach the pinnacle peak of Mt Scenery are rewarded with a spellbinding panorama. Where the glamour of the French Riviera is infused with a laid-back island vibe, St Barts is part sleepy fishing village, part VIP playground and the ultimate Caribbean yacht charter destination. 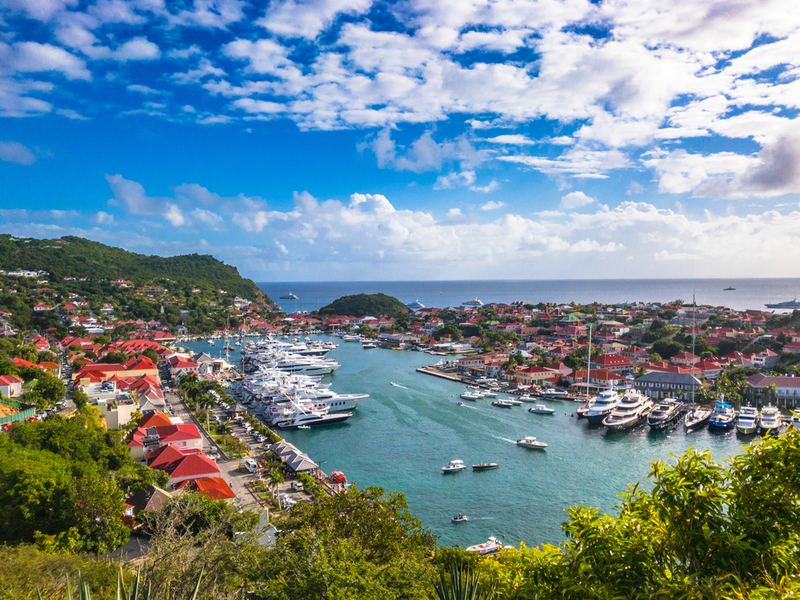 While Gustavia Port is the place to be seen on a New Year’s yacht charter and serious regattas like the St Barts bucket attract the finest sailing yachts in the world, the island is a must on any charter itinerary no matter the season. Let yourself relax into island time here as it is a destination that warrants more than one day. Your Captain will introduce you to some favourite anchorages on the other side of the island such as the half-sunken volcanic crater of Ile Forchue before a hedonistic night at Nikki Beach awaits. Well settled into island time, the other of the island’s 20+ beaches beckon for a morning swim. The tranquil waters of Anse de Colombier is a particular favourite. The designer boutiques and upscale restaurants that line the Gustavia waterfront are a wonderful distraction, before lunch with the gentle sound of waves lapping at your feet at Sand Bar, inside the exclusive Eden Rock St Barts hotel. The beach bars of St Jean are reminiscent of an afternoon spent at Pampelonne Beach in St Tropez. As the Captain carefully manoeuvres through the bridge into the lagoon at Simpson Bay, your arrival into St Martin signals the end of an incredible Caribbean yacht charter. 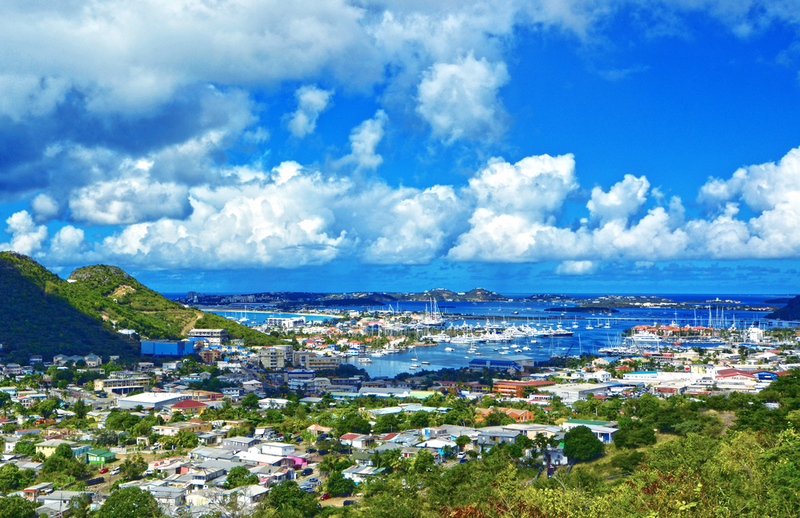 Before you take off from one of the most distinctive airport runways in the world at the island’s Princess Juliana International Airport, find some time to wander the colonial streets of Marigot, the capital of the French side of the island, or soak up the carnival vibe at Grand Case. Set high in the hills of Pic Paradis, Loterie Farm’s poolside cabanas and rainforest zip circuit is the perfect culmination of an unforgettable vacation and appeal to the chilled out and daredevil in all of us!